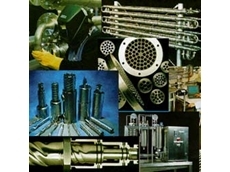 Hipex has developed the Mixchanger heat exchanger which is ideally suited for heating and cooling viscous food and chemical products. 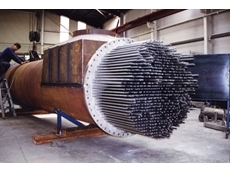 The unique design of the heat exchanger delivers performance unrivalled by conventional tubular heat exchangers. 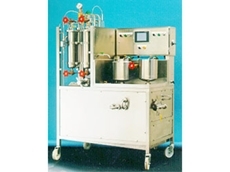 The clearance within the Mixchanger enables large particulates to be handled without blocking or significant loss in efficiency. 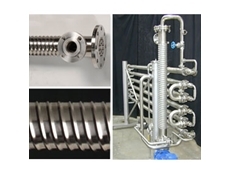 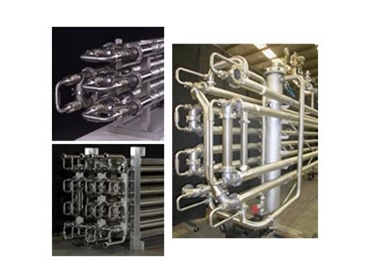 The heat exchanger's distinctive continuous mixing capability provides a much greater rate of heat transfer than can be achieved with other types of heat exchanger. 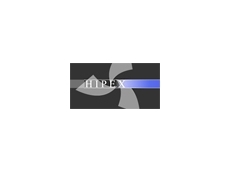 The Hipex range of heat exchangers includes Double Pipe, Shell and Tube and the Mixchanger which can be configured to suit your particular process requirements.